An inspiring story from India caught my eye as I headed to the 3rd Stocktaking Conference on Tiger Conservation in New Delhi this week, the story of the Idu Mishmi people of north-east Arunachal Pradesh and tigers.. 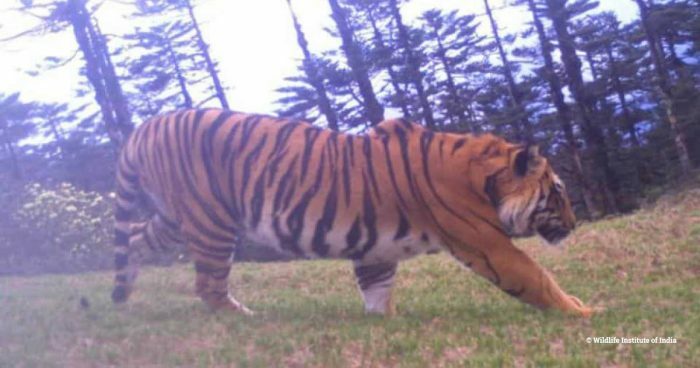 Recent media coverage has reported the presence of a tiger population in the Idu Mishmi’s ancestral homeland of Dibang Valley. These tigers are unique as they reach impressive altitudes of 3,600m and feed on a unique prey assemblage composed of Mishmi takin, serow and Gongshan muntjac. 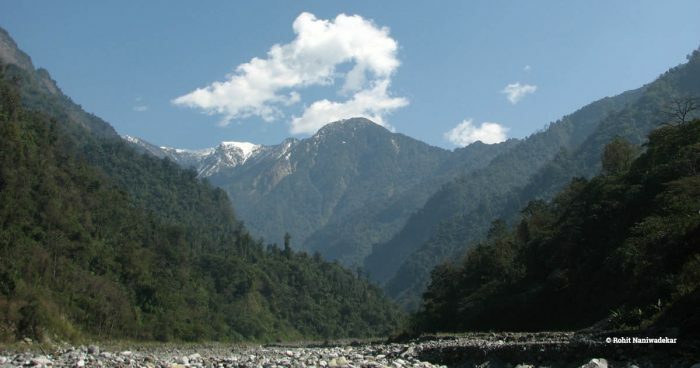 But what makes these tigers truly unique isn’t just that they are such formidable mountaineers but the very reason for their existence in Dibang Valley – the Idu Mishmi people themselves. 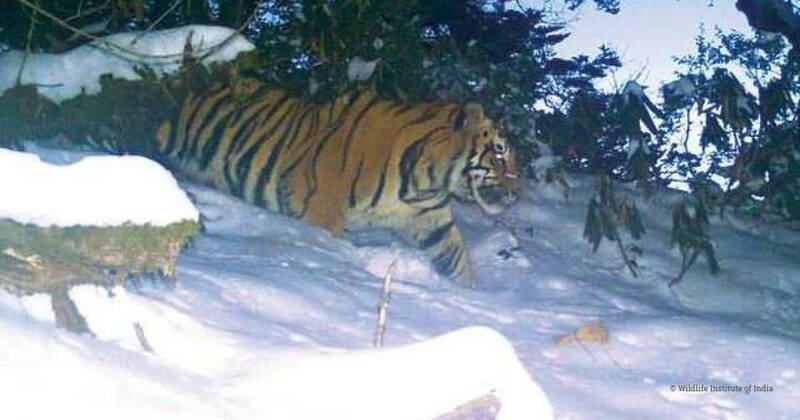 The media quickly dubbed Dibang tigers as India’s ‘snow tigers’ but perhaps they should be called ‘Idu tigers’. Scientific analyses have estimated as many as 52 adult tigers in Dibang Valley, up to 90 per cent of them living in the Idu people’s community forests owned while the official wildlife sanctuary in the region supports only a very small fraction of them, another testament to this special relationship between man and animal. The story of the Idus’ relationship with the tiger is complex, deep-rooted and unique but there are still exciting lessons to be learnt from their knowledge and experience. Firstly, it challenges existing understanding of human-tiger conflict and, secondly, it highlights the need for multiple tools to save the tiger – law enforcement must go hand-in-hand with cultural models of conservation in places where they have proved to be effective. The tiger is not only a symbol of pristine wilderness, it is also a symbol of India’s cultural heritage. In a country so remarkably diverse, models to save the tiger may be just as diverse and the inclusion of, and reliance on, local people in tiger conservation is indispensable, particularly in India where cultural links with tigers have existed for millennia.